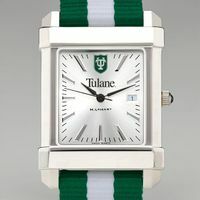 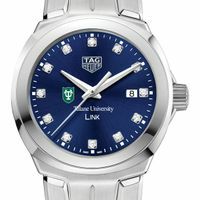 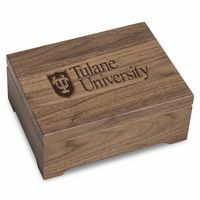 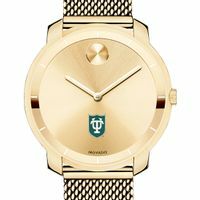 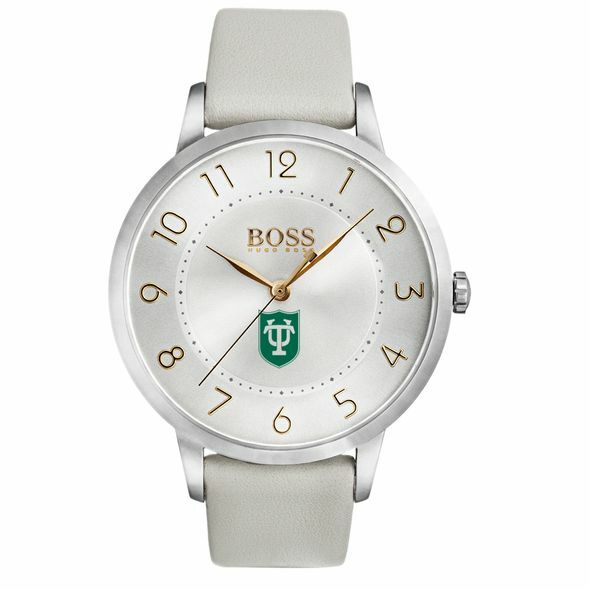 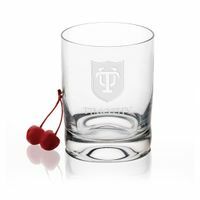 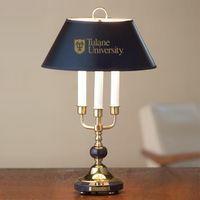 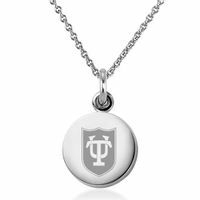 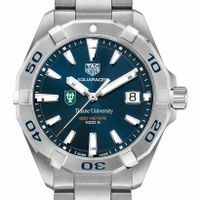 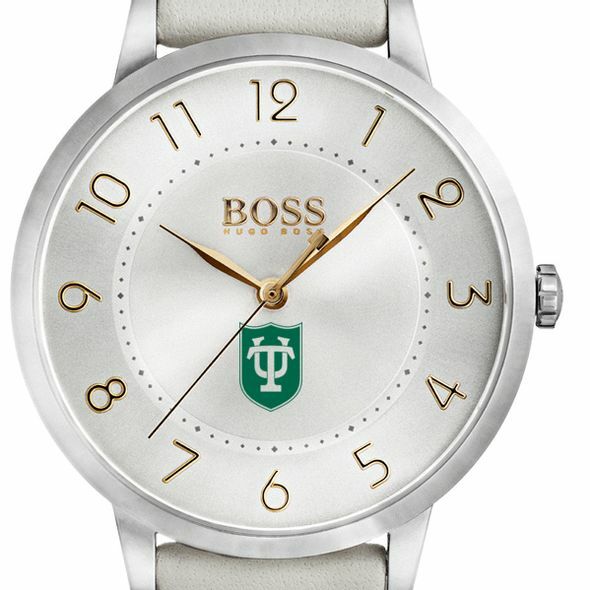 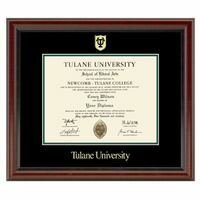 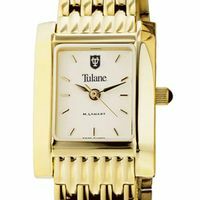 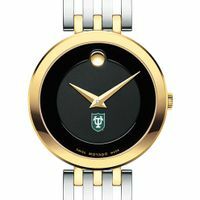 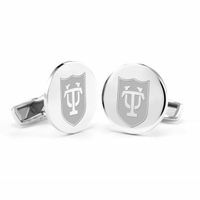 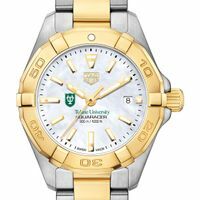 The Tulane University women's white watch is perfect for the modern women. 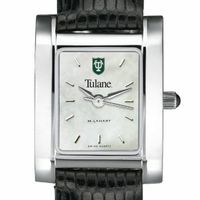 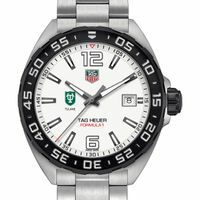 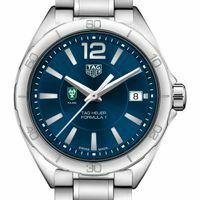 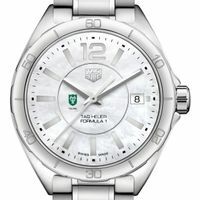 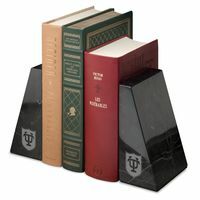 The dial features prominent hour markers with the Tulane shield on the stainless sunray dial. 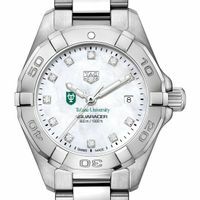 Complimentary personal engraving.